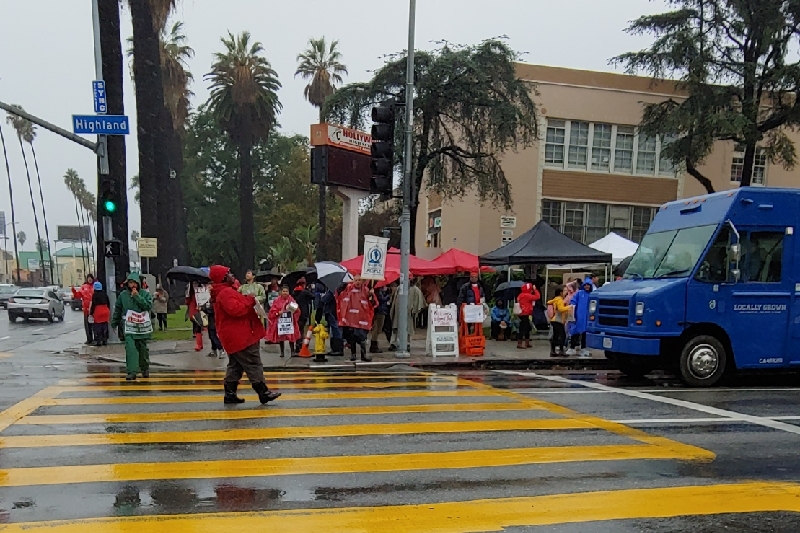 We are LAUSD teachers facing a big fight for the fate of public education in Los Angeles! 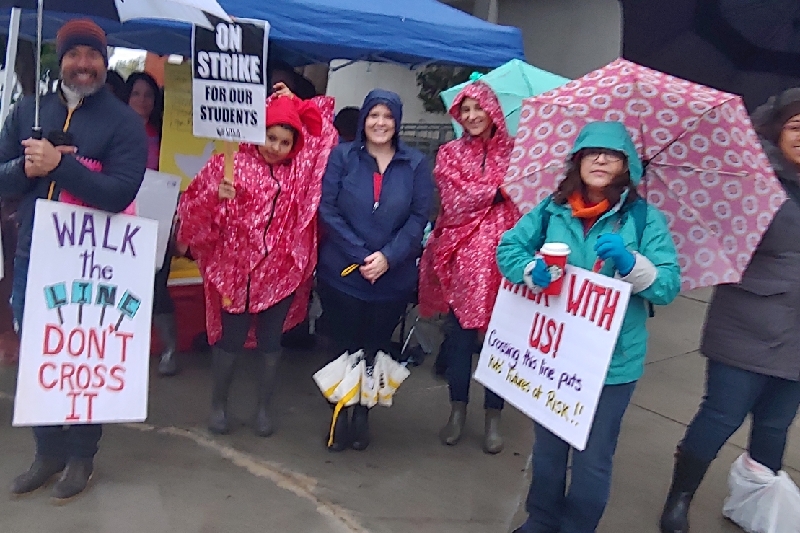 We have been on STRIKE since Monday, January 14. 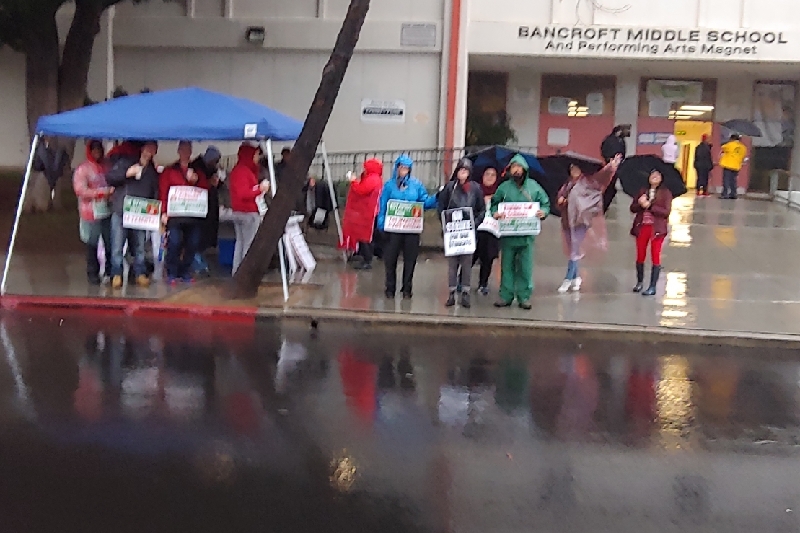 Our 50 UTLA members will continue to march the picket line to fight for the schools LAUSD families deserve! THIS STRIKE IS ABOUT FAR MORE THAN A PAY RAISE!! This fund will be used to directly pay for food items to provide breakfast and lunch for teachers on the strike line. The cost for breakfast and lunch for our staff per day has averaged $375.00. 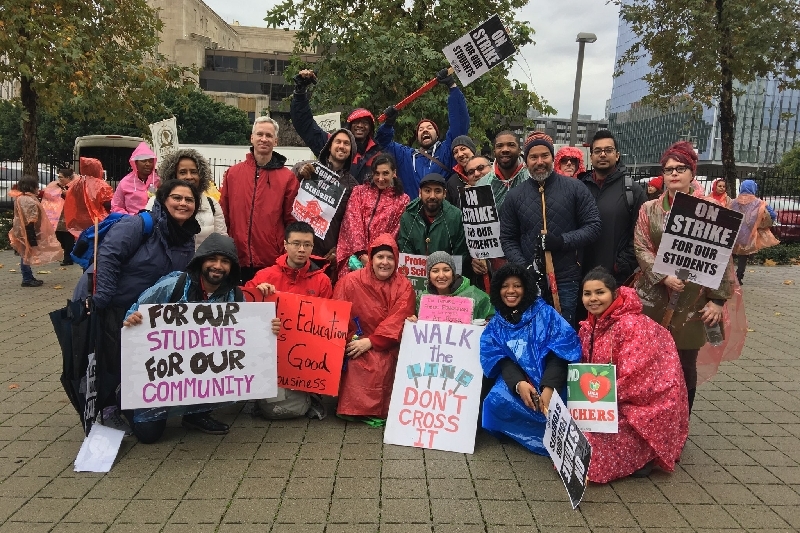 Contributing to this fund supports our 50 certificated staff members who are forgoing pay for the duration of the strike and allows them to remain on the line and at strike action events for the duration of out work stoppage. 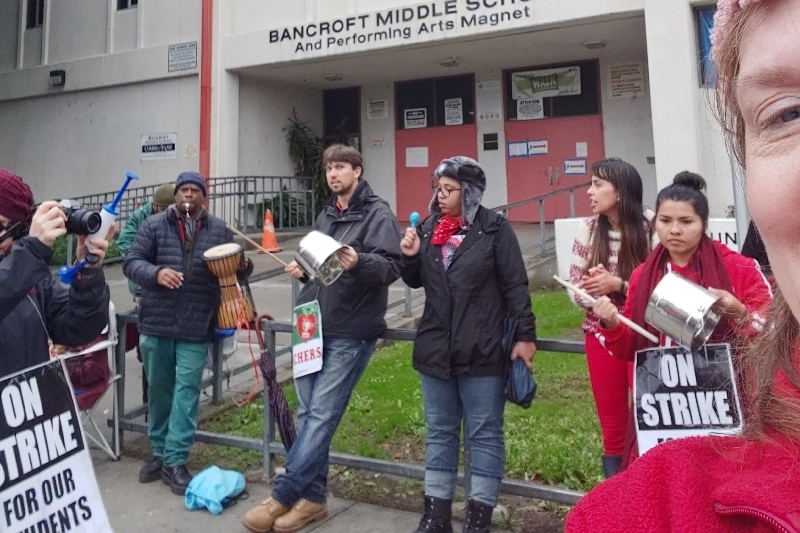 This campaign was started to facilitate donations from our adoptive Philedelphia educators from the Caucus of Working Educators, our families and our friends who wish to support Bancroft Middle School educators as they strike in support of public education. Thank you for your support. Day 5 and THE SUN IS OUT!!! 100% on the line and gearing up for our daily walk up Highland Blvd. to show LA and the nation we are walking the walk, fighting for public ed. The out pouring of support has lifted us up as we face day 5. Watch the news and look for the Bancroft Team at GRAND PARK rally downtown!!! The wettest day yet!!! 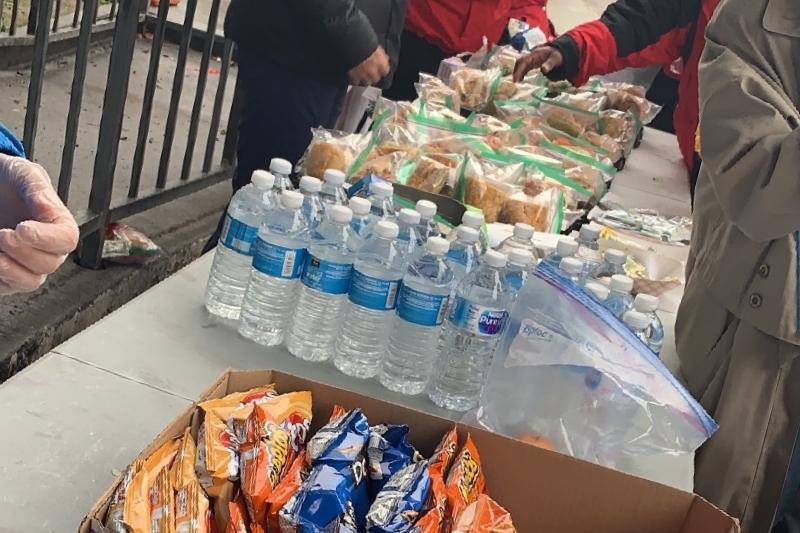 Thank you all for allowing us to provide lunch today for our faithfull teachers who have walked at least 67,000 steps in the rain over the past 4 days!! Bancroft teachers are keeping it going with 100% walking our line EVERYDAY! We believe in our cause and that WE must force change for our kids!! Another rainy day.....strike day 3! 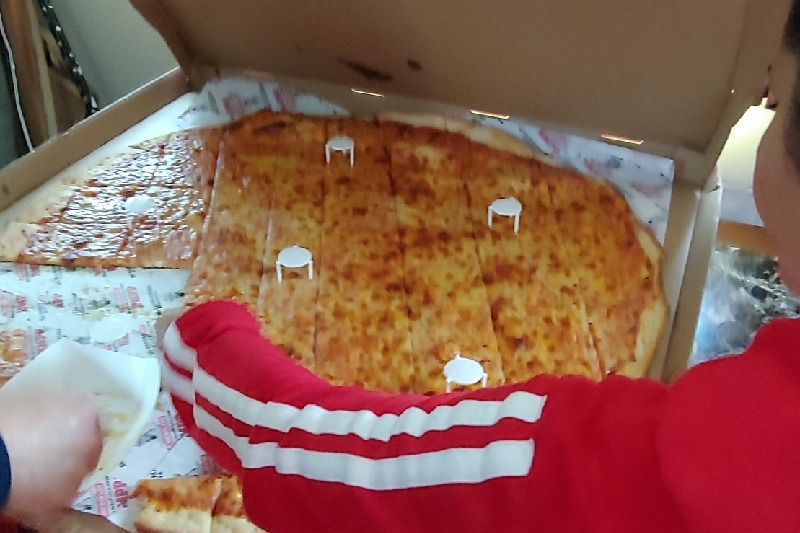 Thank you supporters for our lunch today!! Helped us fuel up for picketing at regional sites!